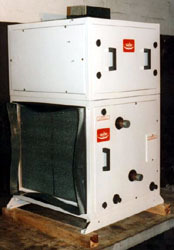 Click through the PDF files below for Aqua-Air Fan Coils model information. CONTACT US for all your Aqua-Air air conditioning marine parts and equipment needs. 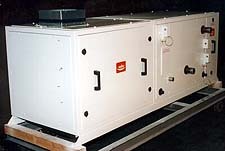 Click through the PDF files below for Alpha Series Chillers model information. CONTACT US for all your Aqua-Air air conditioning marine parts and equipment needs. FlexAir Air Handlers model information. 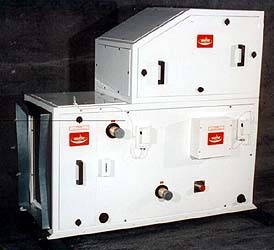 Units can be built in either a Vertical or Horizontal Configuration. CONTACT US for all your Aqua-Air air conditioning parts and marine equipment needs. Tropical Marine Air Conditioning, Inc. services and sells marine equipment and parts- Marine Air, AquaAir, Technicold, and Cruisair air conditioning, refrigeration by U-Line, Spot Zero and Sea Xchange, ECOmar Sewage Treatment Systems, and Eskimo Ice ice machines. CONTACT US for your marine parts and equipment needs.